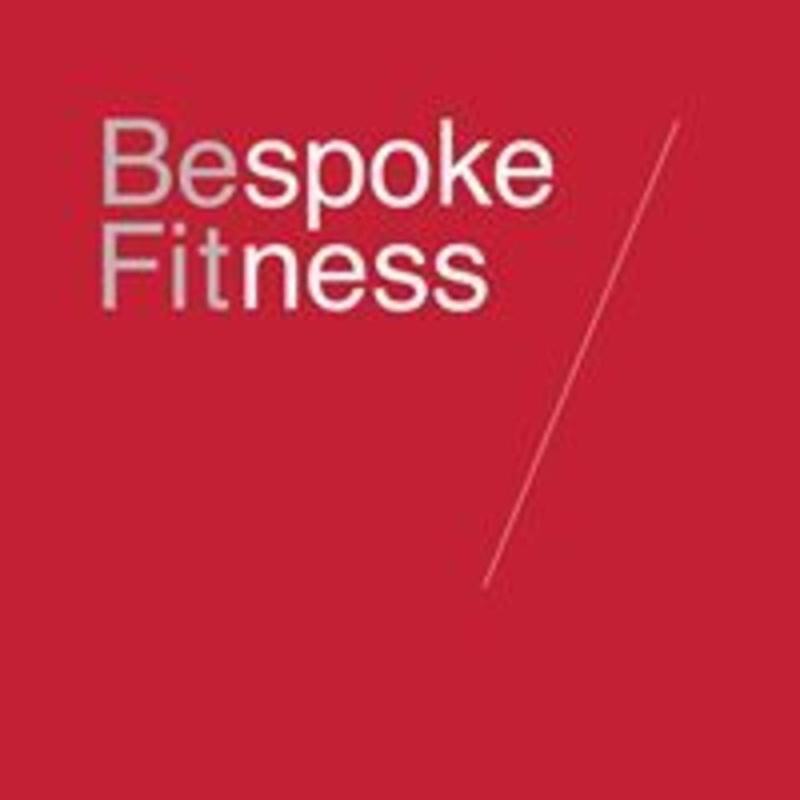 Start taking classes at Bespoke Fitness and other studios! FitRX(R)_247 Gym Your friendly neighbourhood gym where everyone knows your name. Founded in May 2016 by siblings Tiat Lim and Yan Lin, our vision is to Transform Lives Through Fitness. Real fitness through proper exercise, nutrition and rest. Water bottle, sweat towel and running shoes mandatory. Please wear proper workout attire. Bespoke Fitness is located at 21 Media Circle, #01-06 Infinite Studios, Singapore 138562. Mon-Fri: Shuttle buses from one-north MRT station Exit B bus-stop. Free Infinite Studios shuttle and JTC one-north rider (‘B’ bus). Mon-Sun: SBS 191 from opposite Galaxis bus-stop and drop-off at Infinite Studios bus-stop. The staircase leads directly to the gym. For drivers Infinite Studios has a multi-storey carpark. Would give six stars if I could. Effective workout with the most engaging and friendly trainers. The peopler here take the effort to know everyone by name. Love the energy of this place. Only downside is that the location is a little out of the way, but the shuttle bus from one-north mrt helps. Highly recommended. Always a great workout with Yan! Intense workout. Newcomer friendly, Terence was friendly and helpful! he's attentive and makes sure you do things right. Intensive and challenging!!! Will go again ??? ?